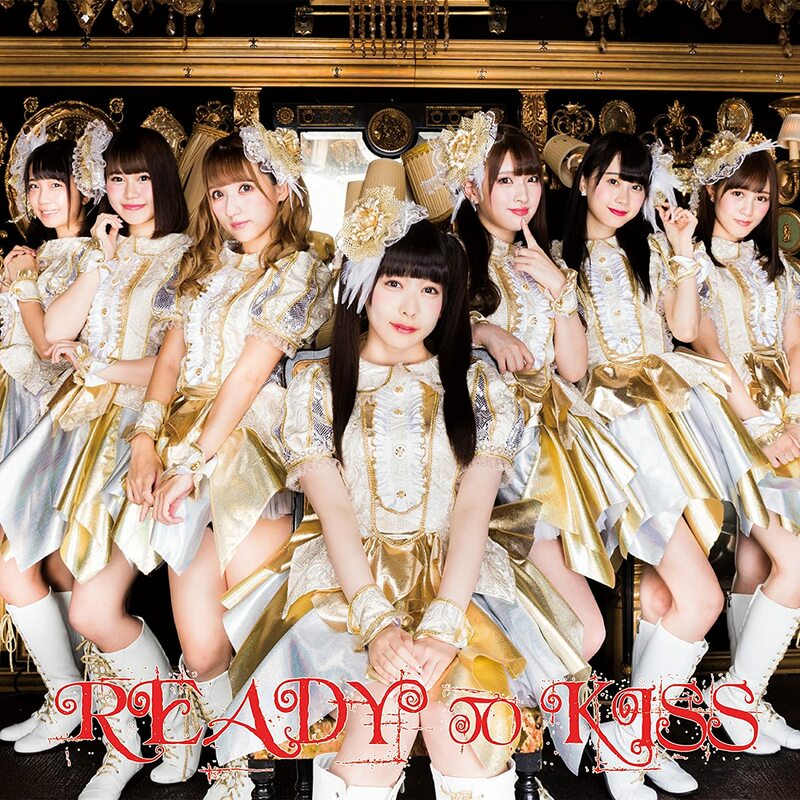 The gold frilled outfits scream “I AM AN IDOL” here with READY TO KISS’s third single promotional video. The Western style parlor room of the dance shots fit those outfits remarkably well, which probably owes to my personal conception of such rooms. 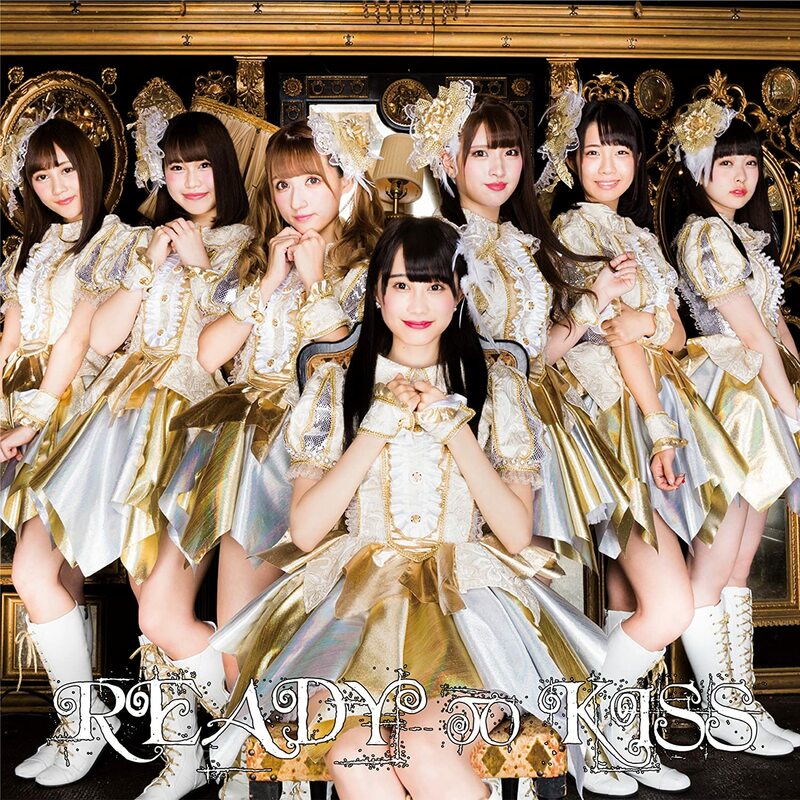 The choreography is helped with the sharp performance of READY TO KISS with their leg kicks and one-armed windmills. 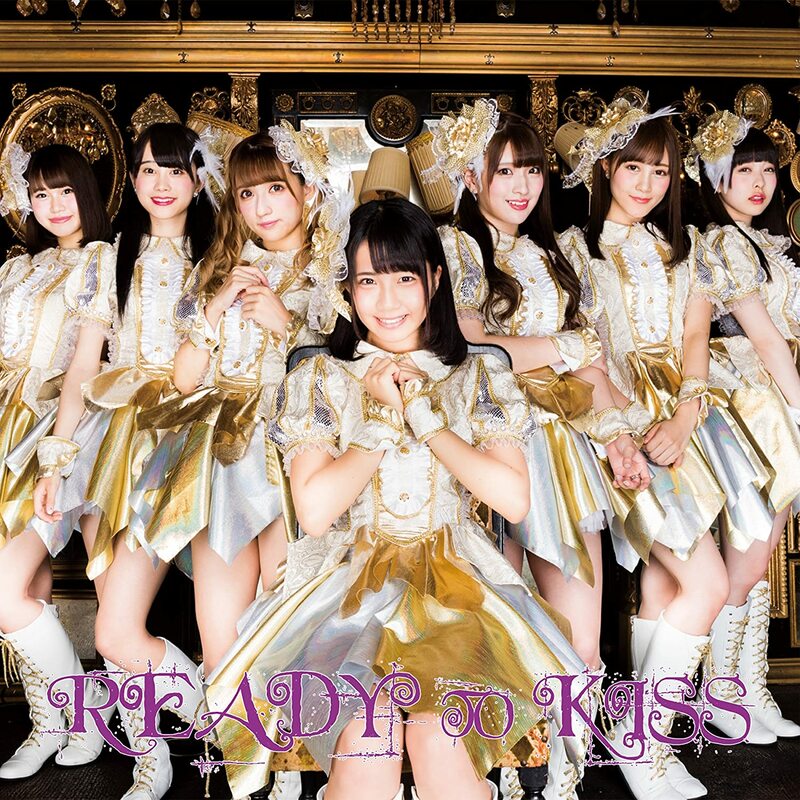 The group also does a great job with their solo shots in plain clothes. Singing with the sun behind them, the members look radiant on the bridges, slopes, and outside the fences. 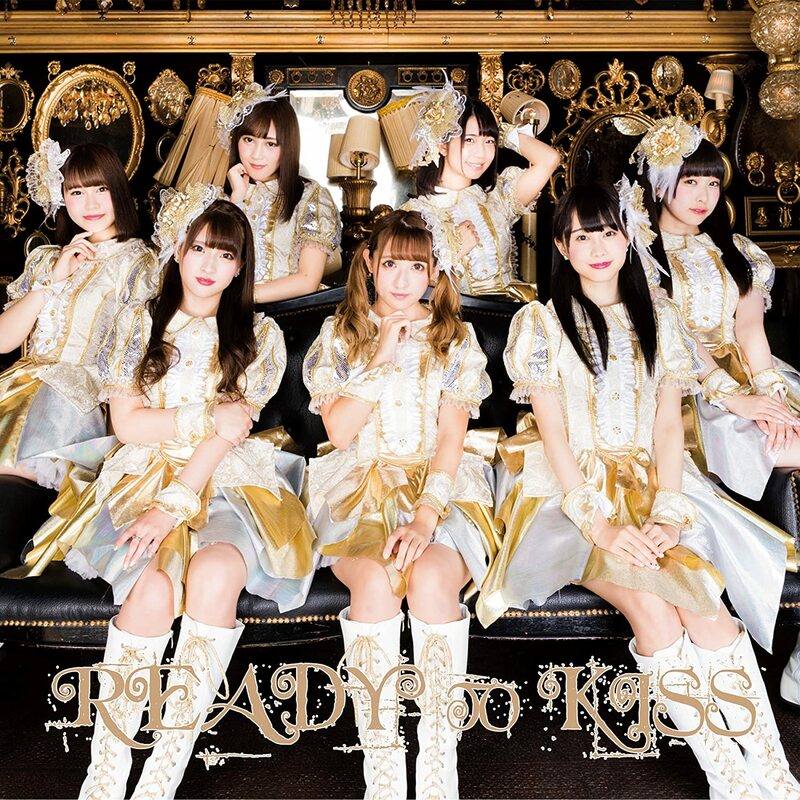 With a pop song called “READY TO KISS”, you probably expect a good amount of kisses blown at the camera. You won’t be disappointed. 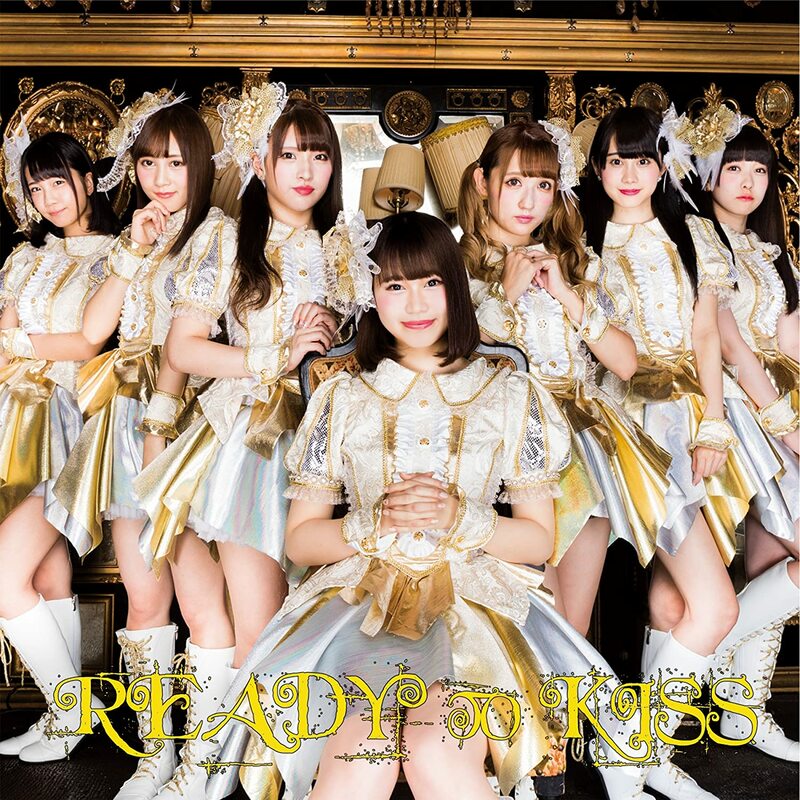 READY TO KISS, the group, delivers their third single “READY TO KISS”, the song, on September 13, 2017.